The Memphis group comprised of Italian designers and architects who created a series of highly influential products in the 1980's. 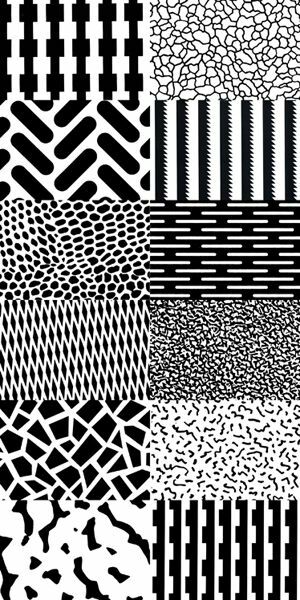 They disagreed with the conformist approach at the time and challenged the idea that products had to follow conventional shapes, colours, textures and patterns. The Memphis group was founded in 1981. 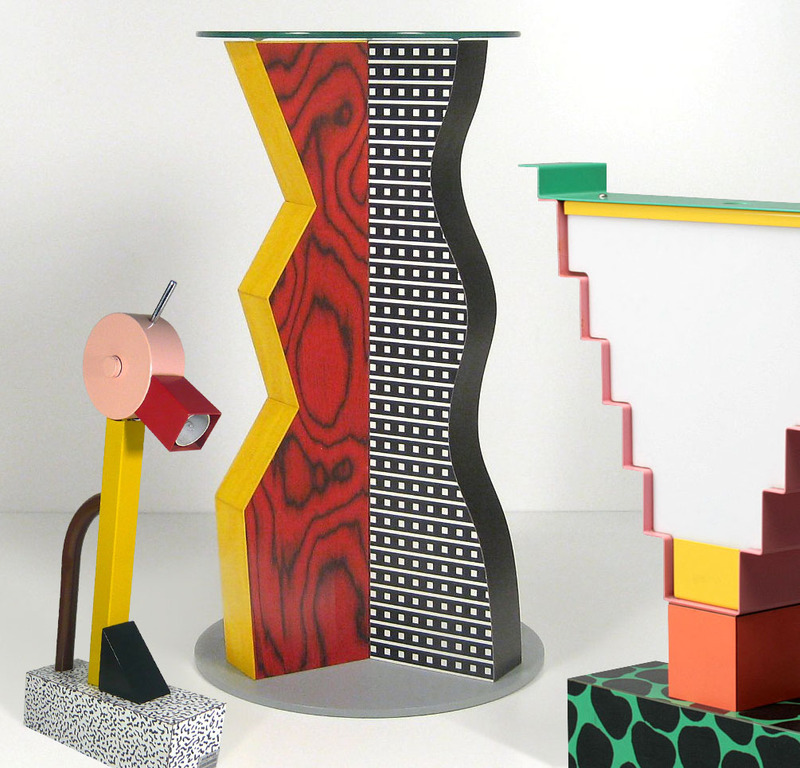 One of the leading members of the group Ettore Sottsass called Memphis design the 'New International Style'. Memphis was a reaction against the slick, black humorless design of the 1970's. It was a time of minimalism with such products as typewriters, buildings, cameras, cars and furniture all seeming to lack personality and individualism. In contrast the Memphis Group offered bright, colourful, shocking pieces. The colours they used contrasted the dark blacks and browns of European furniture. It may look dated today but at the time it looked remarkable. 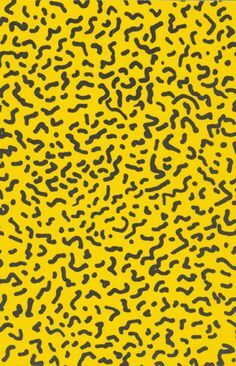 The word tasteful is not normally associated with products generated by the Memphis Group but they were certainly ground breaking at the time. All this would seem to suggest that the Memphis Group was very superficial but that was far from the truth. Their main aim was to reinvigorate the Radical Design movement. The group intended to develop a new creative approach to design. On the 11th of December 1980 Scottsass organised a meeting with other such famous designers. They decided to form a design collaborative. It would be named Memphis after the Bob Dylan song ''Stuck Inside of Mobile with the Memphis Blues Again''. Coincidentally the song had been played repeatedly throughout the evening. Memphis was historically the ancient Egyptian capital of culture and the birthplace of 'Elvis Presley'. This was quite ironic but so were most of the pieces created by the group. The image below is of the 'Super lamp' created by Martine Bedine. It is made of metal, which has been painted and lacquered.